Beside of soup dish, you also need at least 1 salty one for your Vietnamese meals. That is why today I want to introduce once more Vietnamese Food Recipes for all you guys. It is called Stir-fried Beef with Minced Lemongrass (Thịt Bò Xào Sả). 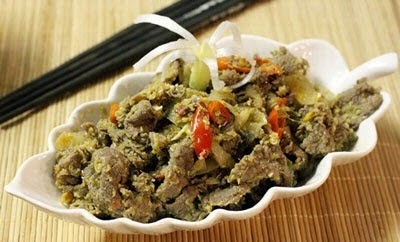 The combination between lemongrass and beef will create a fantastic feeling when eating. 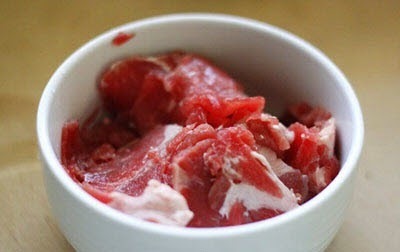 To make one delicious meal, you should choose a good quality for beef meat. How do you think? Are you curious with one of Vietnamese Food Recipes like this one? If you do want to cook it, please follow my instructions below and let us start together right now. Chili, garlic, salt, oyster oil, Magi’s stuff, pepper. Step 1: Slice beef thinly. Marinate with 1 teaspoon salt + a little oyster oil + pepper. Mix well and wait in 15 minutes. Step 2: Peel off the cover of onion, slice thinly. Clean chili and slice small. Step 3: Heat 3 teaspoons oil, add minced garlic and fry until it is fragrant. 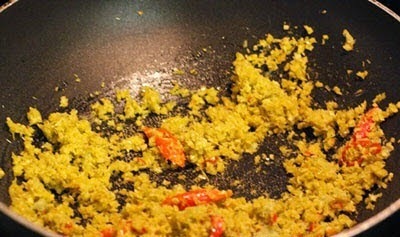 Next, add more minced lemongrass + chili into pan, fry quickly in 5 – 7 minutes. 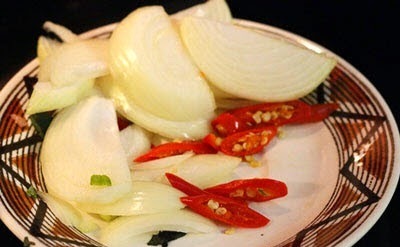 Here is also the important step to create one of stunning Vietnamese Food Recipes. Step 4: Next, add more sliced onion and fry in 2 minutes or until it is cooked. 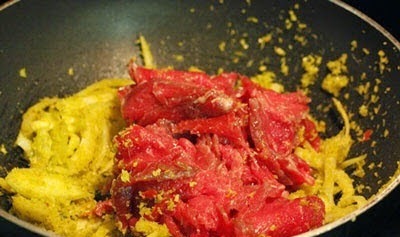 Step 5: Then, add sliced beef and fry in large heat. Season to suit your flavor; you can use fish sauce instead of salt for making this food. 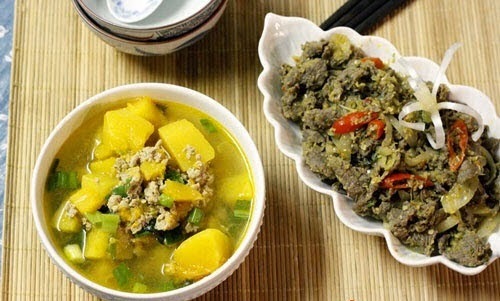 Finally, you finished one of amazing Vietnamese Food Recipes for all members in your family. Eating when it is hot with soup and boiled rice is perfect. So, are you excited to cook it now? Hope you will have a good appetite and Good Luck for your Cooking.